If you are a fan of clicker and Minecraft game, then Grindcraft Remastered is a good choice to have some fun. 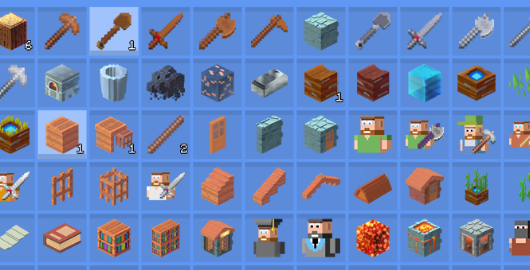 This is the remastered version of the famous classic Grindcraft. 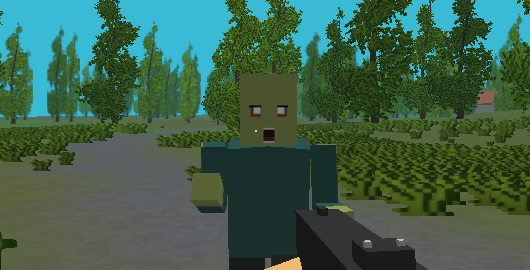 Welcome to the world of ShooterZ, a Minecraft-inspired game in which you must survive by gathering resources and fulfill the basic needs, not to mention the hungry zombies across the map. Craft awesome tolls and maybe start building a shelter to protect yourself. Get into the action! 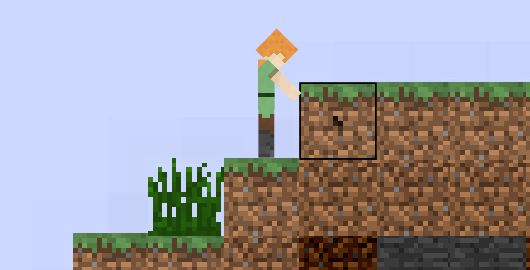 Maxim Shipulin and Ivan Demidov developed this enhanced version of the original Orion Sandbox, a Minecraft styled adventure game. You survived a plane crash and stranded on a mysterious planet. Gather resources, build your shelter, and survive attacks from wild animals. You are free to design your own journey! 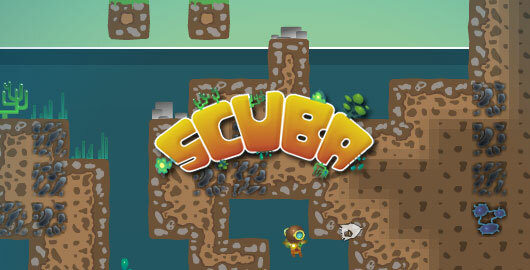 Developed by Louis-Simon Menard, Scuba is inspired by games like Minecraft and Terraria. “You are a space explorer craving for discoveries and adventures. 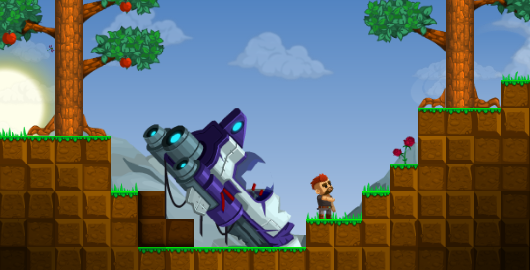 Your ship was damaged and you crash landed on an unknown planet.